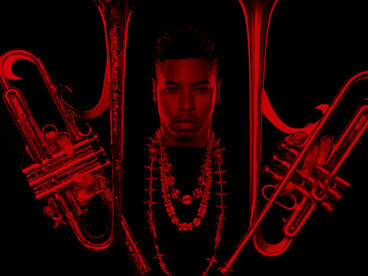 John Cratchley Yes indeed; New Orleans finest on top form! 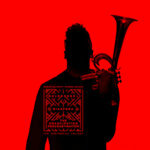 Ever since Mr.Scott made such an impact with Marcus Miller's 'Tutu Revisited' project he has been on my radar. 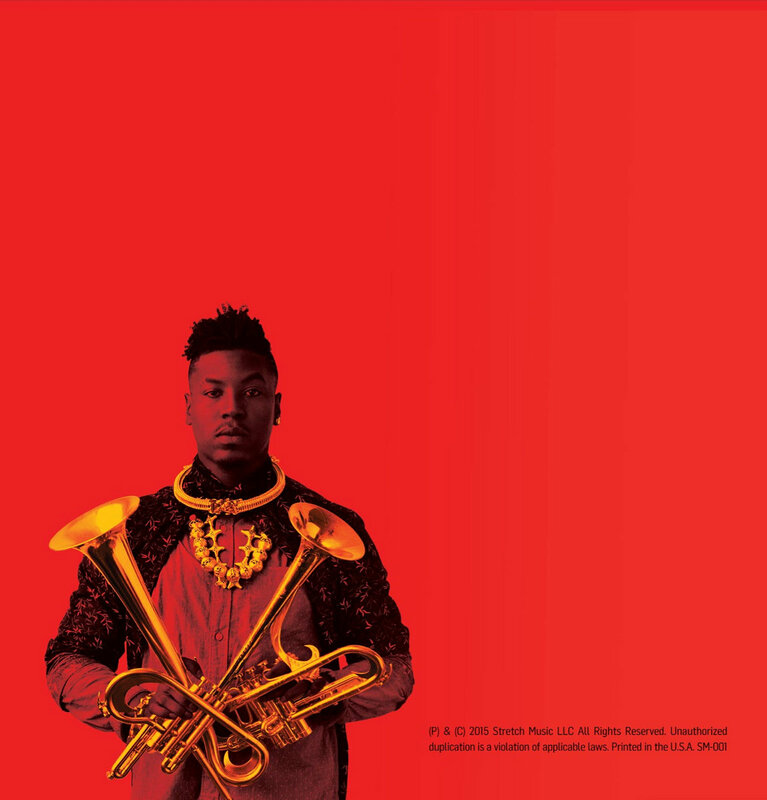 'Christian a Tunde Adjuah' was a fine album but this is spectacular with Congo Square at its heart,I think...it has so many ideas and references that it is unclassifiable other than essential. 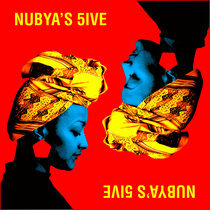 Miles Davis used to append the monogram 'New Directions In Music' to his Columbia albums...the same applies here. 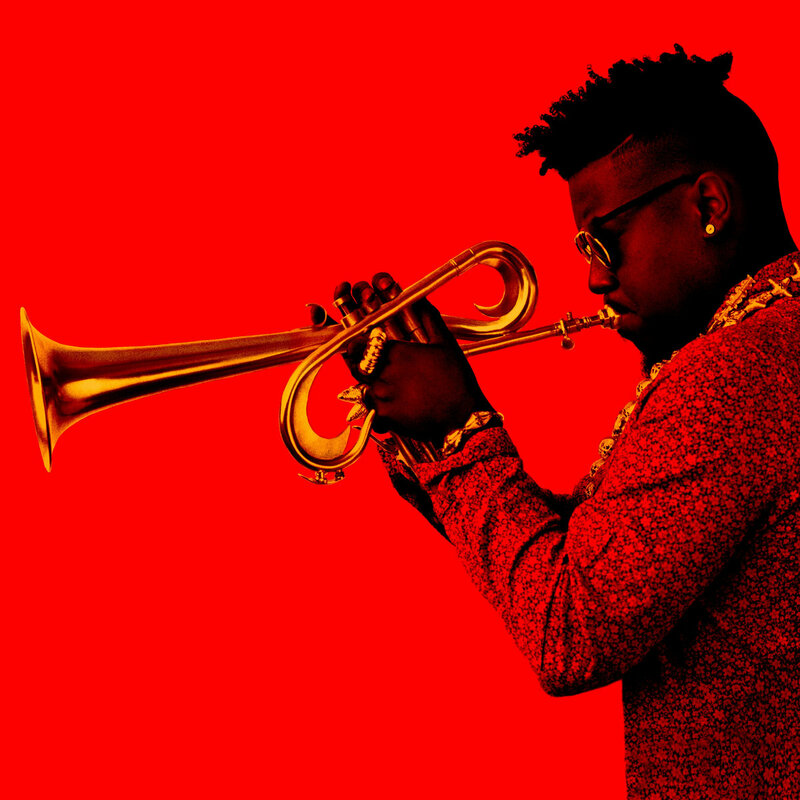 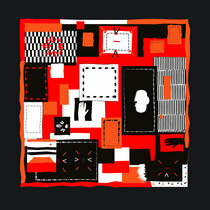 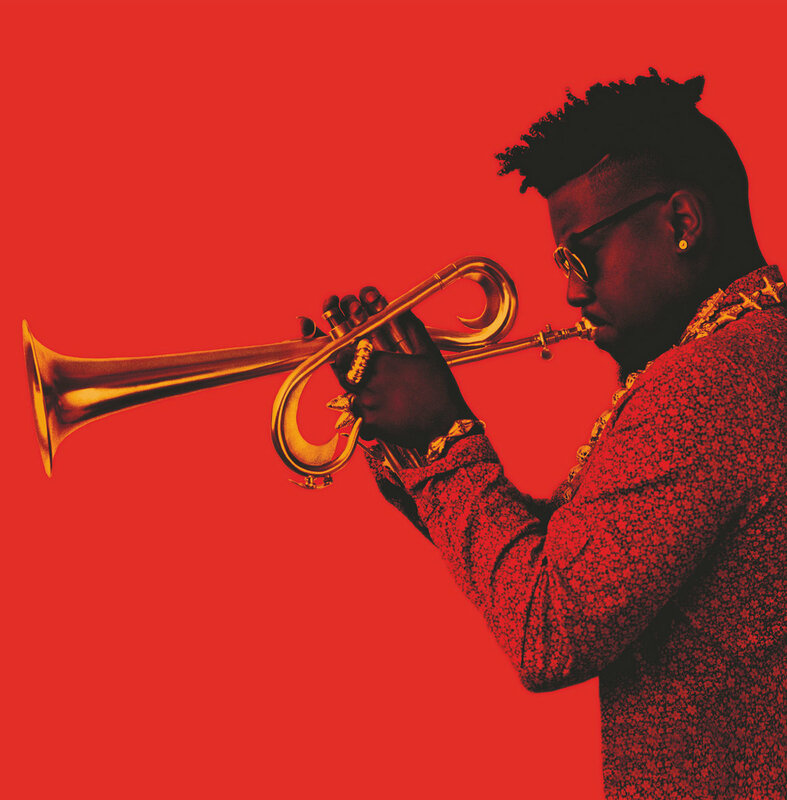 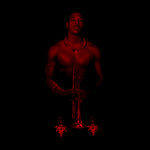 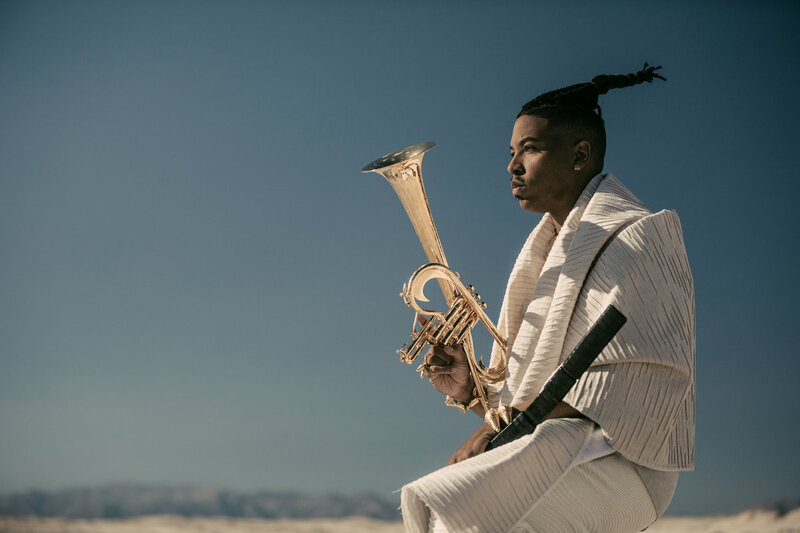 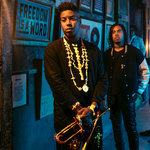 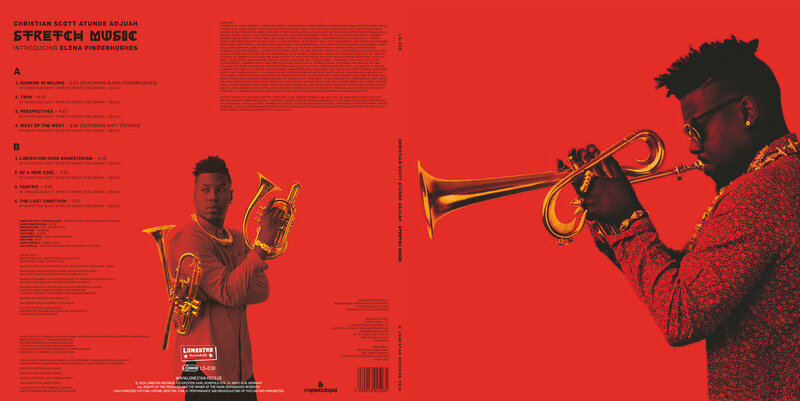 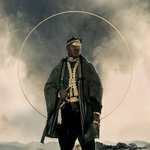 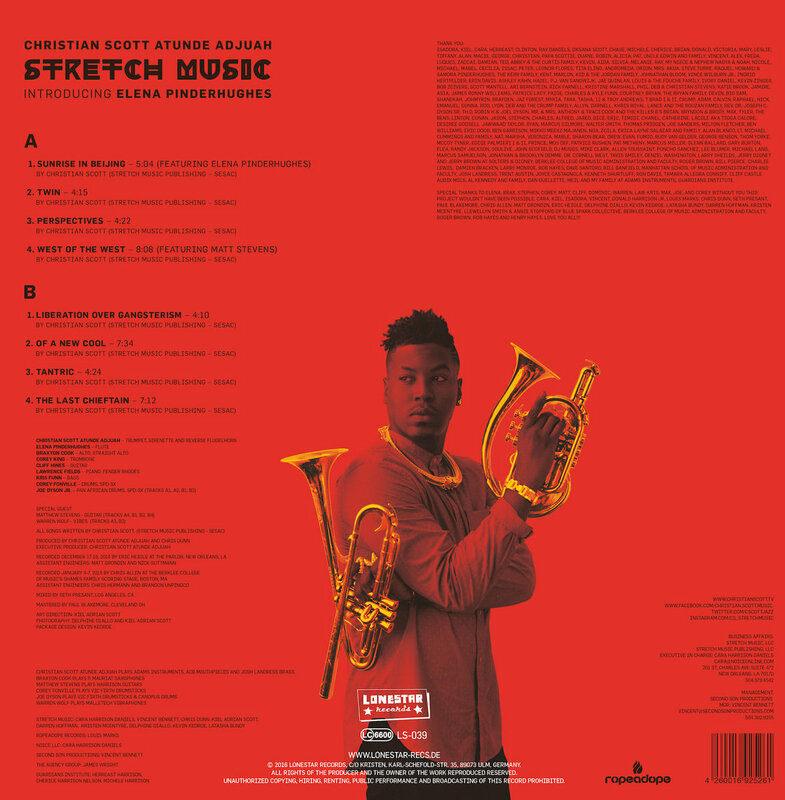 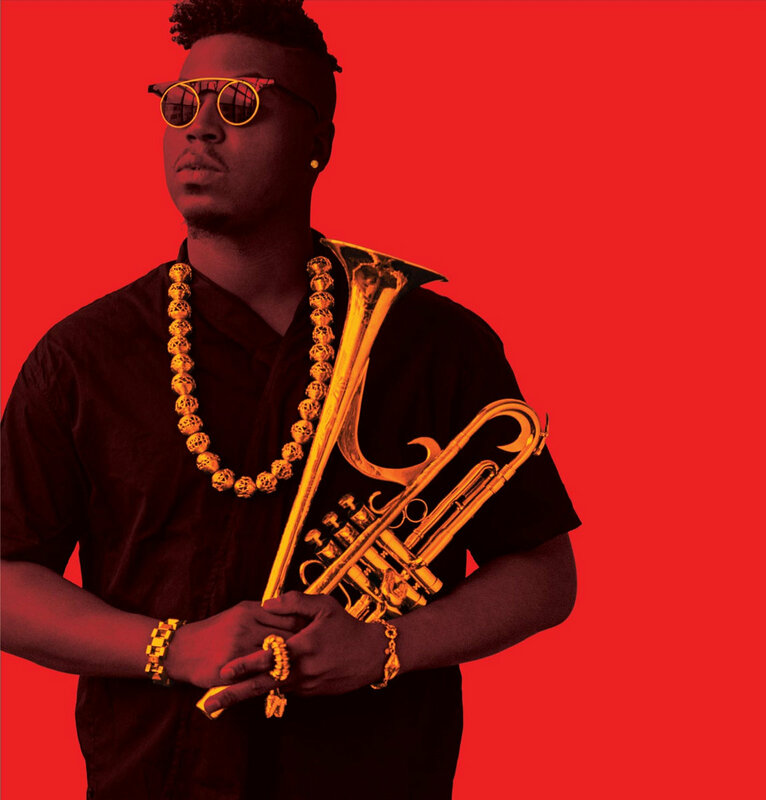 One of the many beautiful things about this album is that Christian Scott aTunde Adjuah lets his co-conspirators shine! 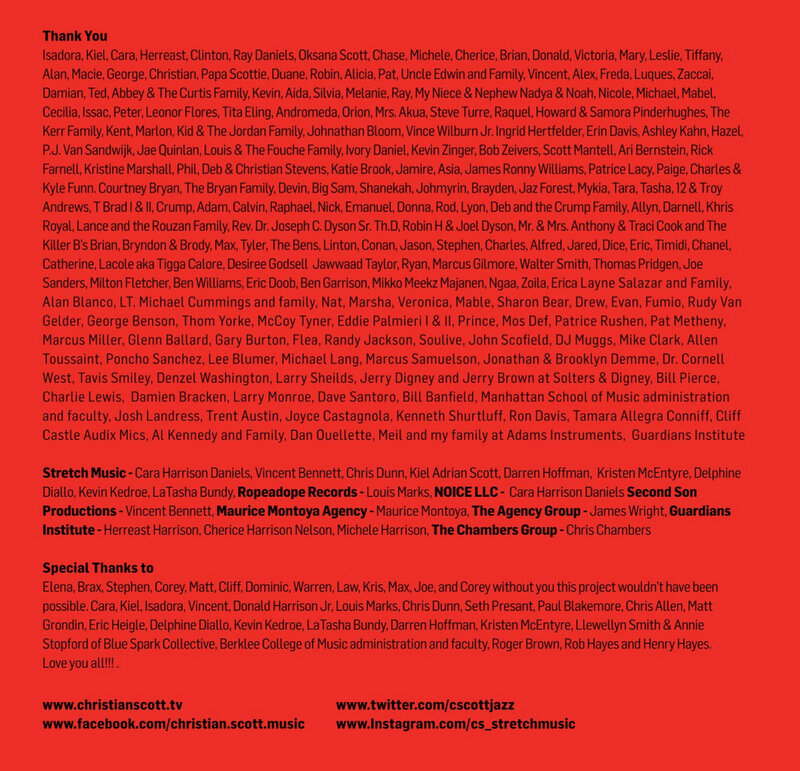 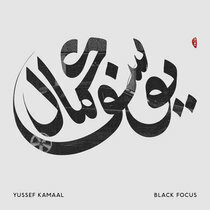 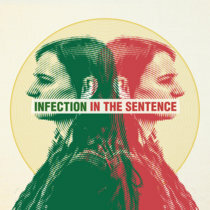 Favorite track: Sunrise in Beijing (Feat. 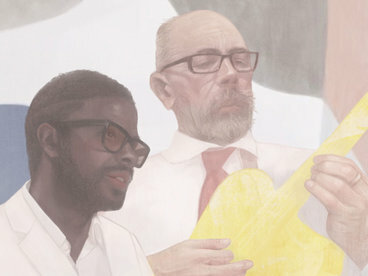 Elena Pinderhughes). 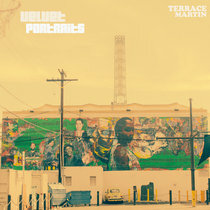 Ferdzie The fast tracks are as smokin as smokin can be, and the slow ones are like shot of Macallans: smooth and tasty. 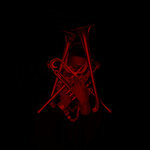 After a long hard day at work, there’s nothing better than this cd. 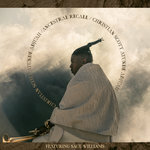 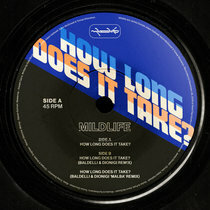 Vinyl Purchase includes a download of the full digital release. 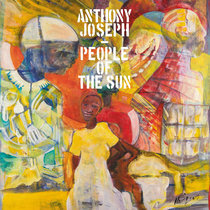 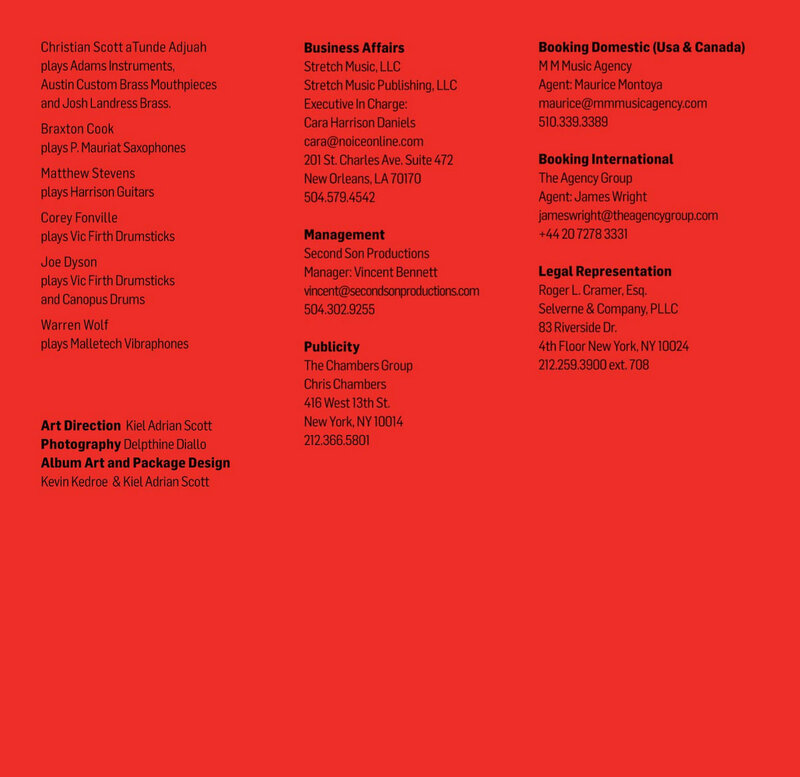 Jewel Case with Six panel booklet. 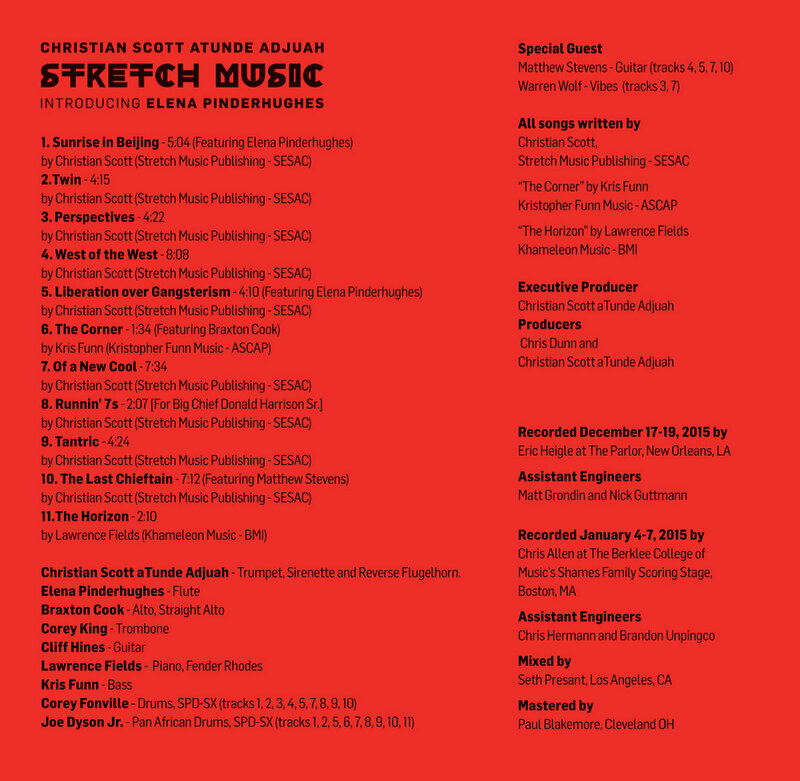 Includes unlimited streaming of Stretch Music via the free Bandcamp app, plus high-quality download in MP3, FLAC and more.